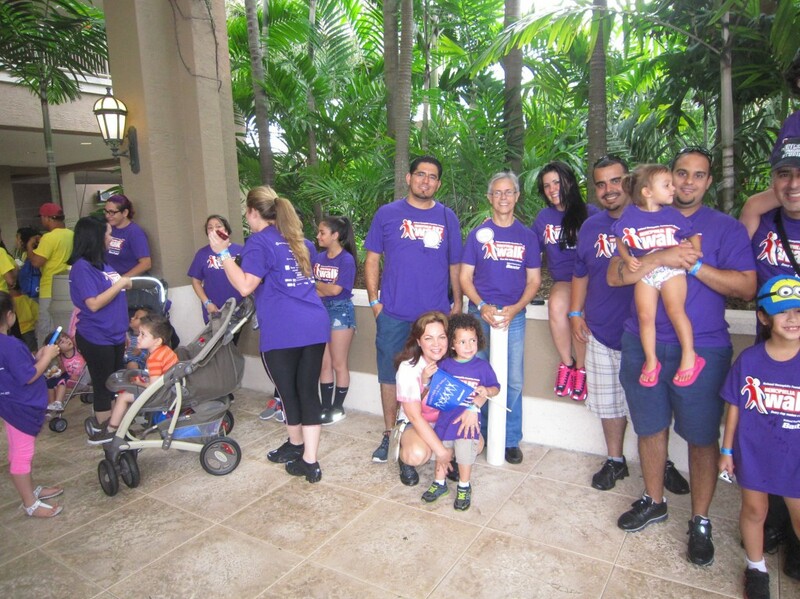 On May 3, 2014, Florida National University (FNU) alumni, current and future students, along with faculty got together at Jungle Island for the Hemophilia Walk. 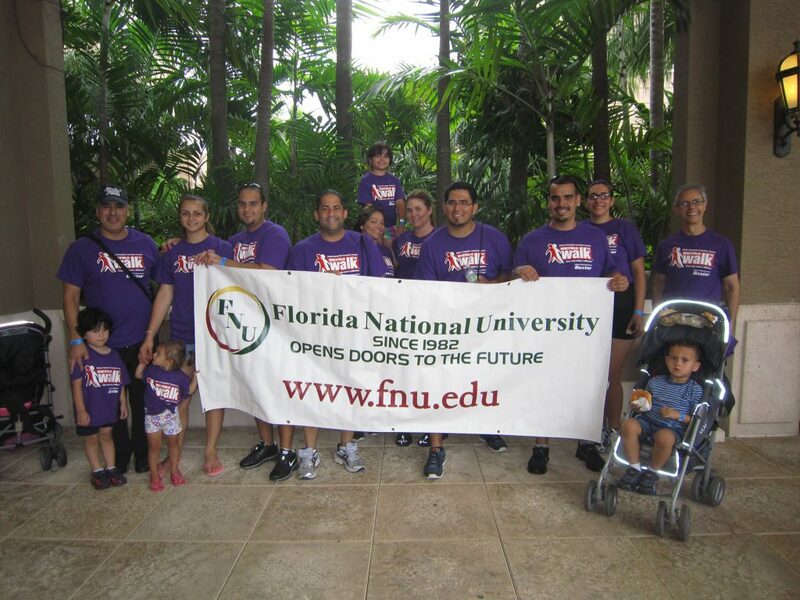 The Walk was a good opportunity for present and future students of FNU’s Respiratory Therapy Program to meet graduates from the same program and talk about the profession and meet future employers. The Jungle Island location provided an opportunity for everyone to take their family and friends to see the exhibits as well. Breakfast, lunch, and entertainment were provided by the Hemophilia Organization and its major sponsors. Events like this are a good way of educating young people of the importance of donating time, effort, and money to good causes; it also sensitizes them about the variety of conditions others live with. FNU RET graduates present were: Juan and Selba Martinez, Oswald Azua, and Yosmel Hernandez who now teach for us. 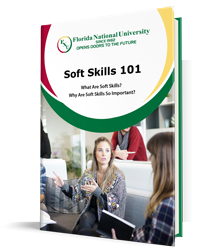 Current students: Yaime Alarco, Irina de la Osa, and Mariangelis Atila-Cintron. Milena Serrano, who begins the RET Progam this week was also present. 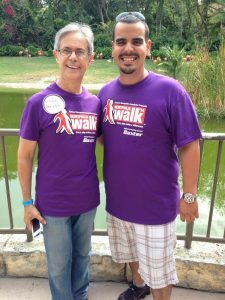 Julio Romero, RRT, and Karen Alba, president and vice-president of Pediatric Respiratory Care of South Florida, and a major employer of FNU graduates also participated in the walk.